Every year, March is designated Women’s History Month to honor women’s contributions in American society. This year’s theme is “Visionary Women: Champions of Peace and Nonviolence,” honoring women who have championed the use of nonviolence to end war, violence, and injustice. 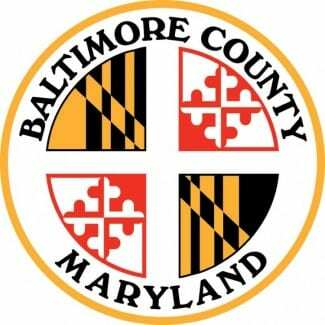 Baltimore County and the Women’s Commission will recognize three outstanding women during its 37th Annual “Woman of the Year” Awards Ceremony to be held on Thursday, March 28, 2019, 6:00 p.m. at the Historic Courthouse in Towson. These awards are given to County female residents who have enhanced the lives of citizens and made significant contributions in the community, workplace, or school to further the interests of women and children. Baltimore County Executive Johnny Olszewski will lead the recognition of awardees, together with County Council members, State Senators and Delegates, and County agency heads.